The Grange01493 731877work Public HouseThe Grange at Ormesby St Margaret near Great Yarmouth is open 7 days a week serving food and real ales/ciders. With special offers, full bar menu, rooms, outside seating, a children's play area & gardens The Grange is a great place to stop. 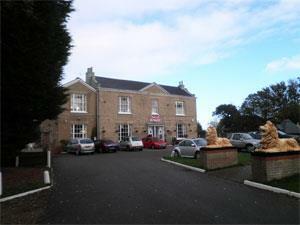 The Grange at Ormesby St Margaret near Great Yarmouth is open 7 days a week serving food and real ales/ciders. With special offers, full bar menu, rooms, outside seating, a children's play area & gardens The Grange is a great place to stop. Open for breakfast from 7.30am and why not try one of our Sunday lunches. Food served 12-2pm and 5-9pm.